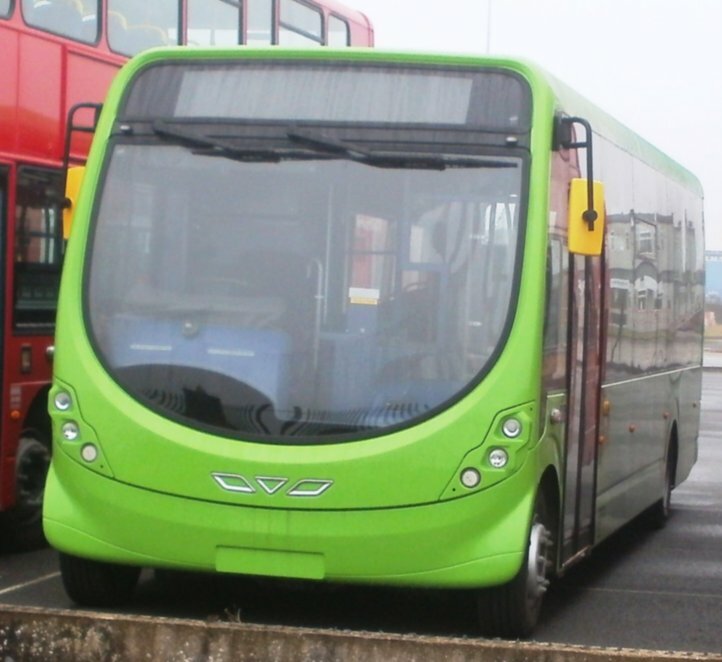 Due to reliability problems with the type, 151-6 were part exchanged for five wheel forward versions 161-5 in early 2014. 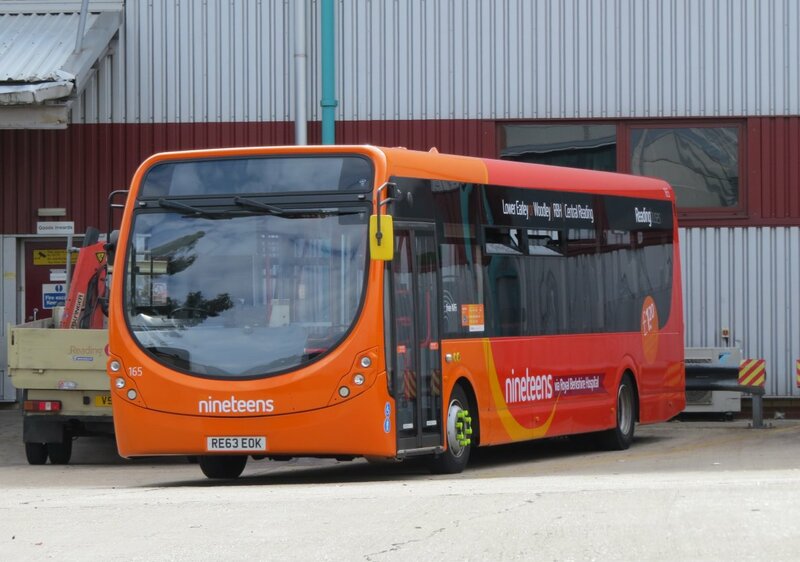 Two further door forward examples 166/7 were ordered for enhancements to route 19 from 7th July 2014. 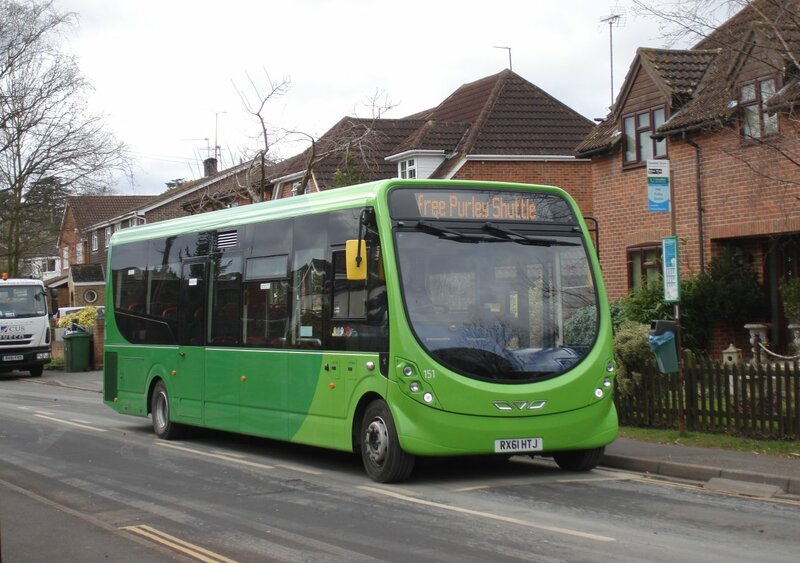 Following the win of West Berkshire tendered work in Newbury from 5 September 2016 and the acquisition of 6 gas powered Optare Solos from Stagecoach East Midlands, repaints into a new Kennections brand for Newbury commenced in August 2016. 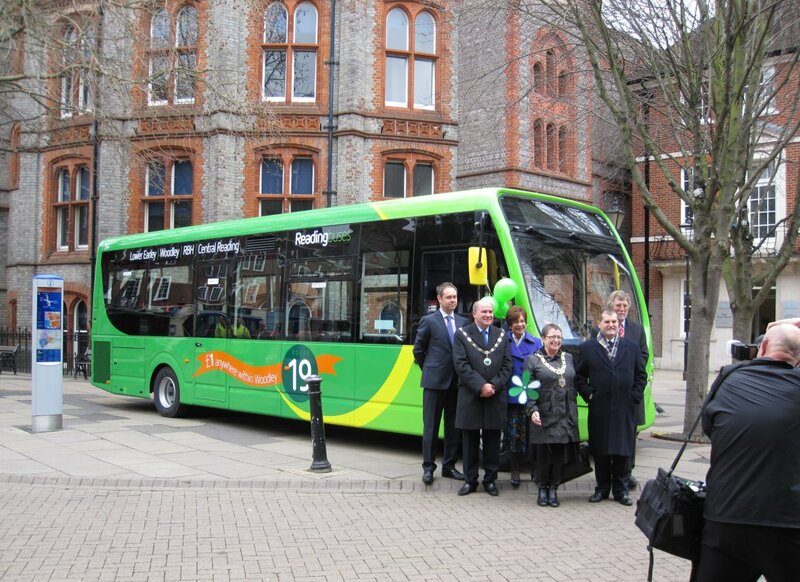 161 returned in base livery by 18th August and re-entered service in Newbury on 5 September. 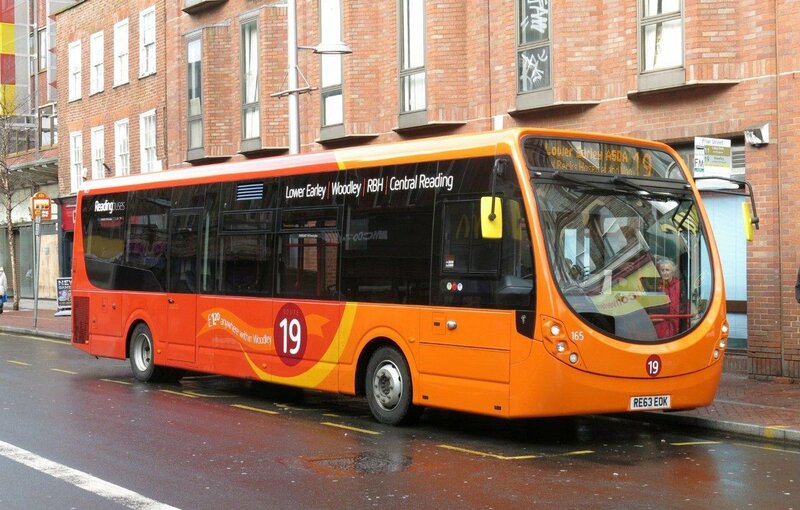 162 went away in October and re-entered service in Newbury by 23rd. 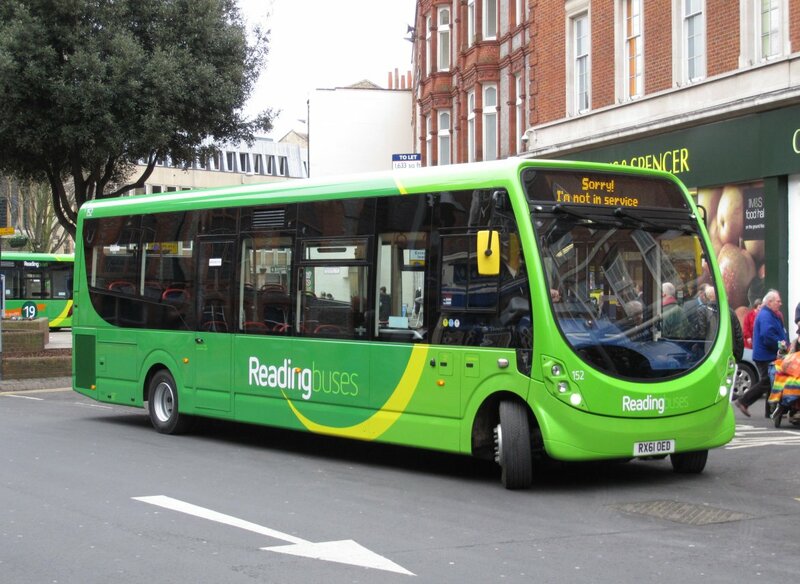 165 went away in January 2017 having been displaced by 131/2, returning to Reading by 5th February and entering service in Newbury shortly after. 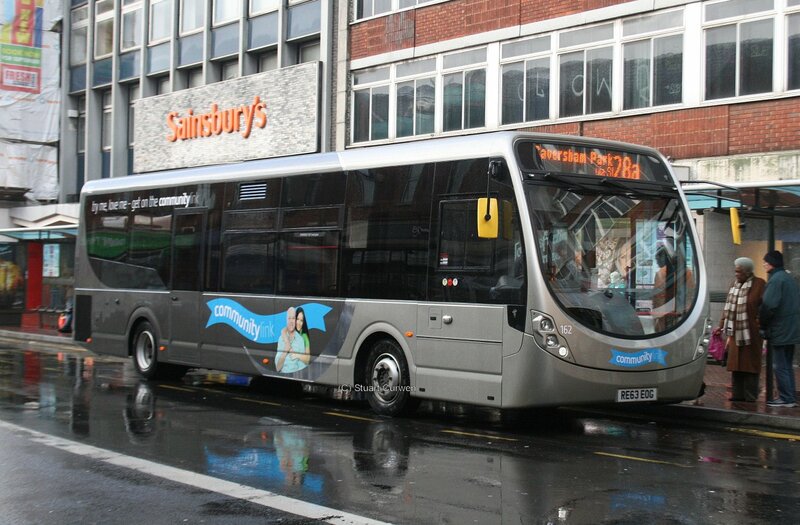 It was followed by 166 which had transferred to Newbury by 24th February. 164 was the last to follow in March 2017, allowing 134 to transfer to Reading. 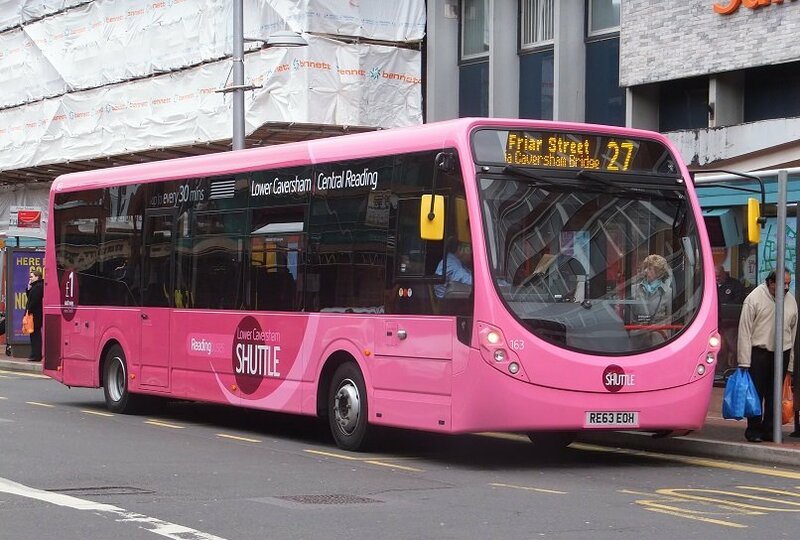 Following reductions to the 19 service from 19th February 2018, 167 was repainted into new Red 22 livery just ahead of changes returning to service on 19th February. 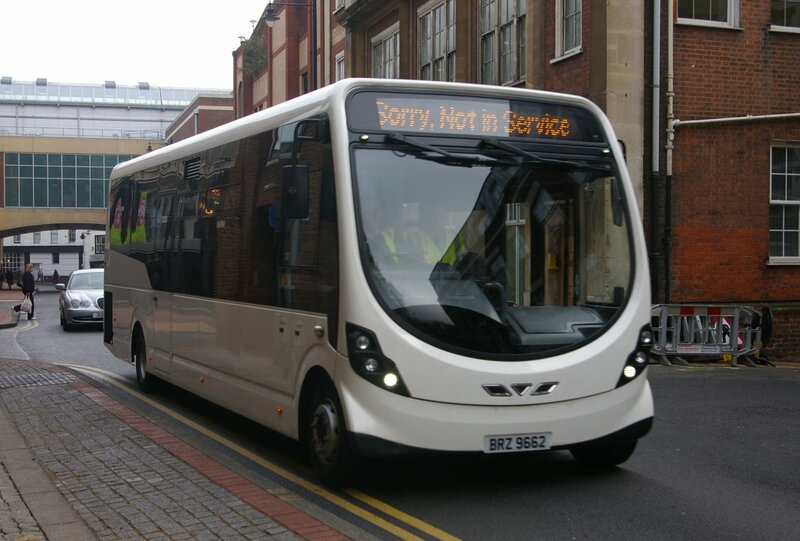 Following capacity issues it went on loan to Xelabus on 19th March, returning to service by 5th April. By 7th April it has been rebranded for the Thames Valley operation in Slough to help replace hired vehicles.